HAPPY BLOGMAS DAY 7! 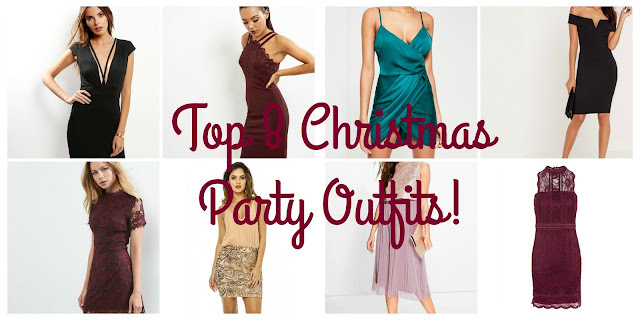 Today I’ve decided to share my favourite Christmas party dresses because it's nearly time for the Christmas party and I'm feeling as festive as ever!! There you have it! I can't wait to get all dressed up for the Christmas festivities! What are your favourite party dresses? Share your thoughts in the comments below!